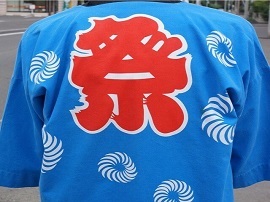 Fireworks are a popular activity enjoyed by many during the summer season in Japan. 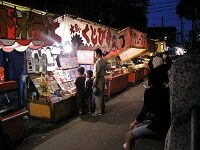 There are fireworks festivals almost every day in one part of the country or another during the summer. 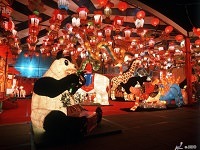 The festivals often include extravagant displays of colorful fireworks, bringing in thousands of spectators across Japan. 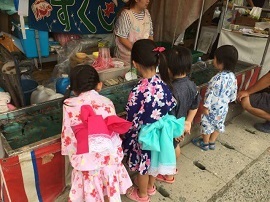 There are often yatai's selling various foods that match with the season, and it isn't uncommon to see people dressed in traditional Yukata's or summer Kimono. 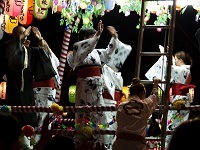 Fireworks during summer festivals are standard in Japan, which is why you can find matsuri games and other fun while waiting for the shows to begin. 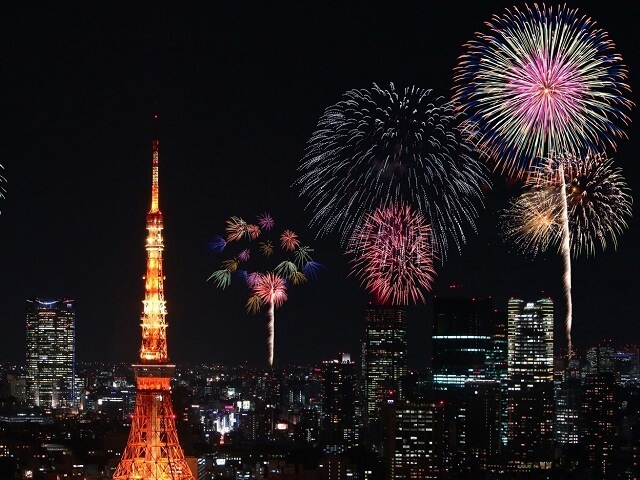 Unlike the prohibitions on fireworks in the United States, Japan allows fireworks during the summer. Looking to see a fireworks show while on vacation in Japan? 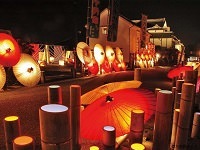 Add a fireworks festival to your itinerary with Japan Deluxe Tour's flexible and affordable line of custom Japan tours. 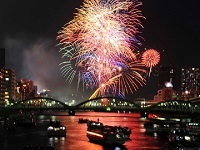 You can also enjoy a day trip from Tokyo to the Sumida River Fireworks Festival with our pre/post stay vacation options!